Doug is such an accomplished musician with a HUGE repertoire of music. 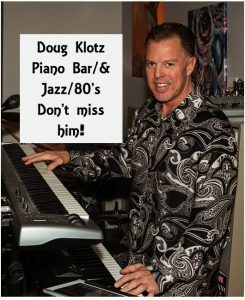 Classical, jazz, piano bar, 80’s… A keyboardist that has been known to ignore the clock! Something for everyone!